AMSOIL Synthetic Advanced Formula SAE 10W-30 (MCT), SAE 10W-40 (MCF), SAE 20W-50 (MCV) and SAE 60 (MCS) Motorcycle Oils are premium oils designed for those who demand the absolute best lubrication for their motorcycles. AMSOIL MCT, MCF and MCV are the result of extensive research, and they are specially formulated to excel in all areas unique to motorcycles, including high engine RPM, wet clutch lubrication, extreme pressure regions of gears, and rust common to short drives and storage. AMSOIL Synthetic Advanced Formula Motorcycle Oils are formulated with new high performance additive technology that provides even greater multi-functional benefits for the special requirements of motorcycle applications. These independent and exclusive new AMSOIL formulations provide second-to-none viscosity protection for hot-running American and foreign motorcycle engines, transmissions and primary chaincases. In high heat conditions, engine protection is not sacrificed with AMSOIL Synthetic Motorcycle Oils. 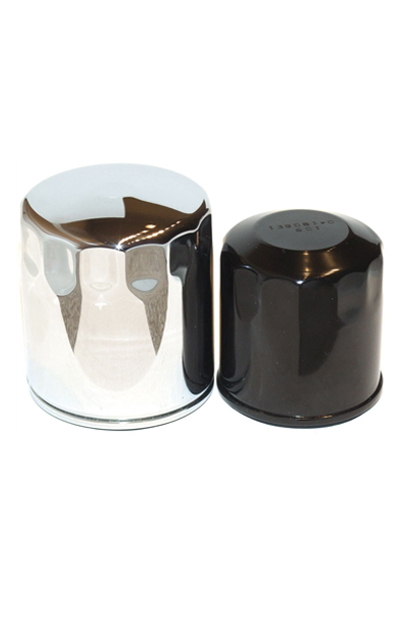 They have the best high temperature film strength of all oils tested (ASTM D-4683). 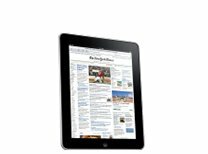 They also contain a heavy treatment of anti-wear additives to reduce wear regardless of the operating conditions (ASTM D-4172). With AMSOIL Synthetic Advanced Formula Motorcycle Oils, there is no need for separate transmission or primary chaincase lubricants. It is absolutely shear stable and will not thin out from mechanical activity. AMSOIL MCT, MCF, MCV and MCS perform like a gear lube without the negative effects of extreme pressure additives. In the FZG gear test (ASTM D-5182), AMSOIL Advanced Formula Motorcycle Oils achieved a perfect score with a “ZERO” wear rating. Motorcycles are prone to rust from storage, humidity and short drives. Even though not always planned, there are times a motorcycle is stored, perhaps for a few weeks, or even for a few months. Rust can cause major damage such as roller bearing failure, uncontrolled wear, compression loss and blow-by. 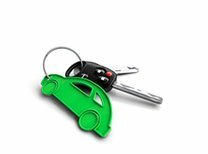 Good rust protection comes by design and is not natural to engine oils. Unlike many motorcycle oils, AMSOIL Synthetic Advanced Formula SAE 10W-30, SAE 10W-40, SAE 20W-50 and SAE 60 contain special anti-rust agents. 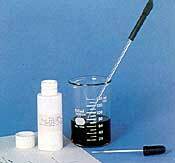 They pass the ASTM D-1748 Humidity Cabinet Rust Test and clearly demonstrate superior rust protection. AMSOIL Synthetic Advanced Formula SAE 10W-30, SAE 10W-40 (MCF), SAE 20W-50 (MCV) and SAE 60 (MCS) Motorcycle Oils contain no friction modifiers and promote smooth shifting and positive clutch engagement. AMSOIL MCT, MCF, MCV and MCS control heat and prevent slippage and glazing, and its high TBN (total base number) resist acids that can degrade clutch material, thereby helping improve clutch life. 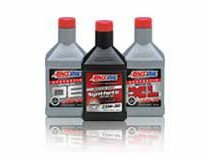 AMSOIL Synthetic Advanced Formula SAE 10W-30 (MCT) and SAE 10W-40 Motorcycle Oil (MCF) are recommended for liquid or air-cooled 4-stroke engines. It meets SAE 80W/90, API GL-1 gear oil requirements and is recommended for transmissions on both 4- and 2-stroke motorcycles. 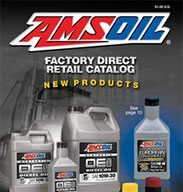 AMSOIL MCT and MCF are recommended for Honda®, Kawasaki®, Yamaha®, Suzuki®, BMW®, Husqvarna®, KTM® and other motorcycles where 10W-30, 10W-40 or 20W-40 engine oils or SAE 80W/90, GL-1 gear oils are used. 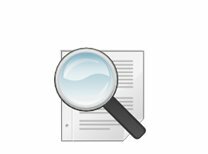 Not recommended for shaft drive hypoid gears or where an API GL-4 or GL-5 gear oil is required. 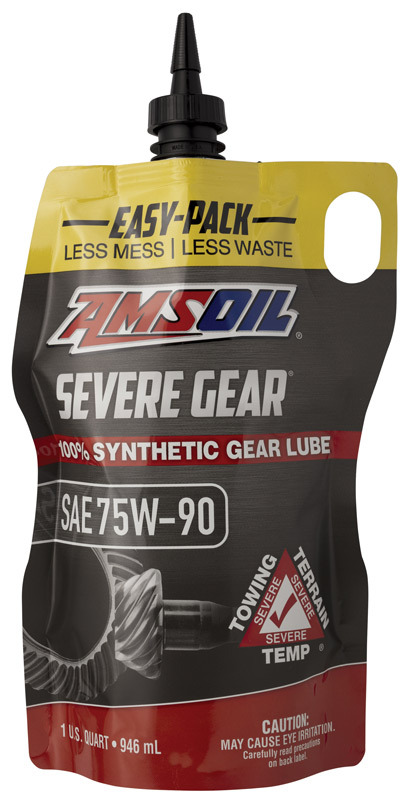 Use AMSOIL SEVERE GEAR® Gear Lube in shaft drives with hypoid gears. 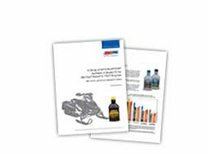 AMSOIL Synthetic Advanced Formula SAE 20W-50 Motorcycle Oil (MCV) is recommended for air or liquid cooled 4-stroke engines. It meets SAE 90, API GL-1 gear oil requirements and is recommended for transmissions and primary chaincases. AMSOIL MCV is recommended for Harley Davidson®, Buell®, Victory®, Ducati®, Aprilia®, BMW®, Triumph® and other motorcycles where 15W-50 or 20W-50 engine oils or SAE 90, GL-1 gear oils are used. AMSOIL MCS is also rated GL-1. Not recommended for shaft drive hypoid gears or where an API GL-4 or GL-5 gear oil is required. 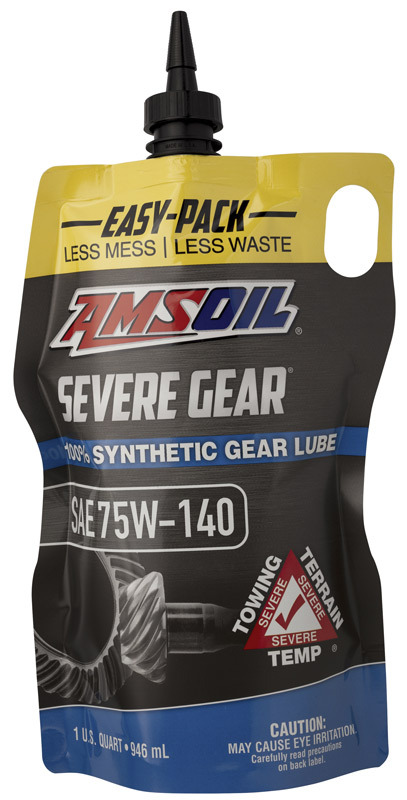 Use AMSOIL SEVERE GEAR® Gear Lube in shaft drives with hypoid gears.